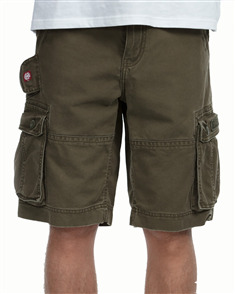 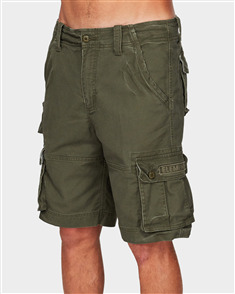 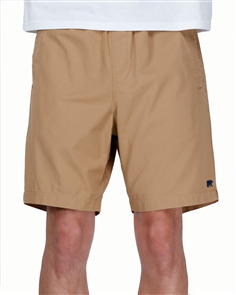 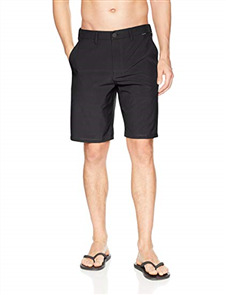 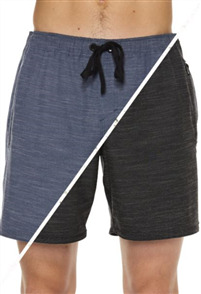 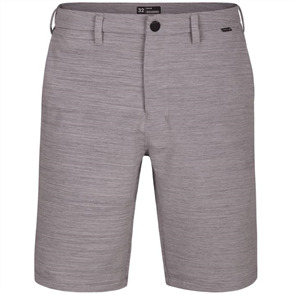 billabong carter stretch walkshort, black $64.99 NZD Or 6 payments from $10.83 Or 4 payments from $16.25 Pre order now. 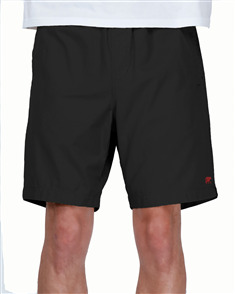 billabong surftrek perf walkshort, black heather $89.99 NZD Or 6 payments from $15.00 Or 4 payments from $22.50 Pre order now. 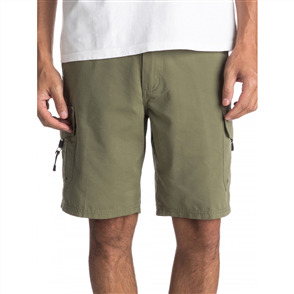 billabong surftrek perf walkshort, military heather $89.99 NZD Or 6 payments from $15.00 Or 4 payments from $22.50 Pre order now. 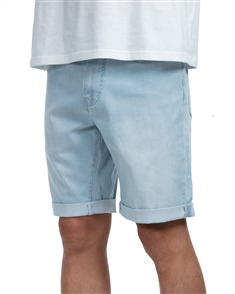 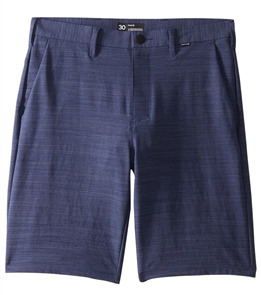 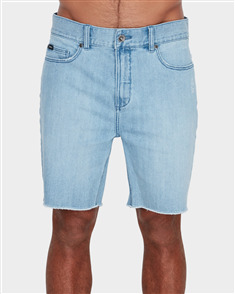 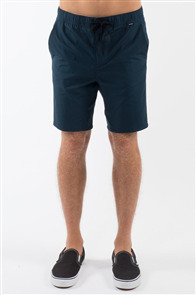 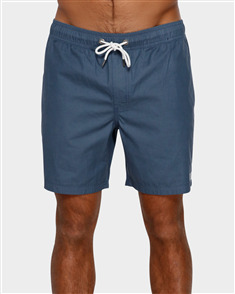 rvca gerrard elastic short, moody blue $54.99 NZD Or 6 payments from $9.17 Or 4 payments from $13.75 Pre order now. 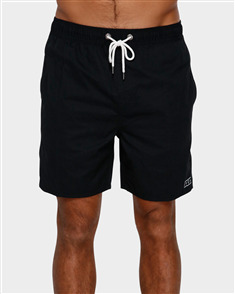 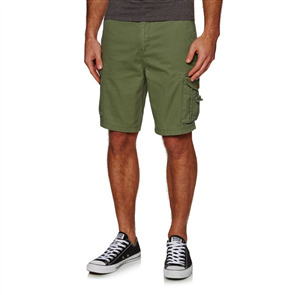 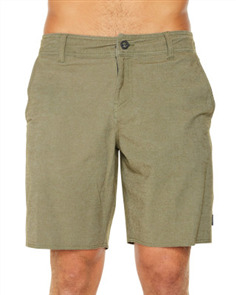 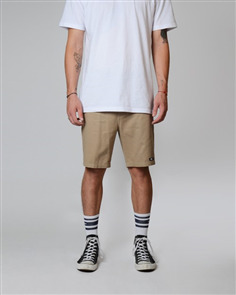 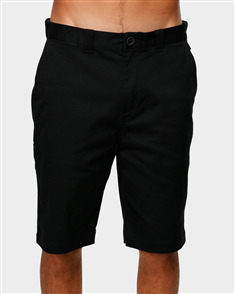 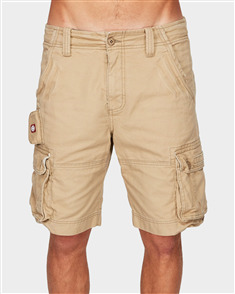 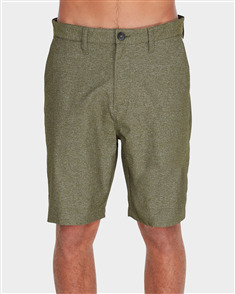 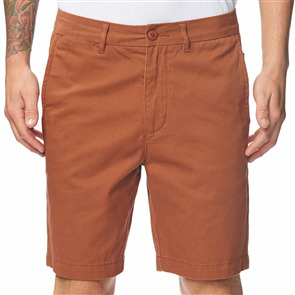 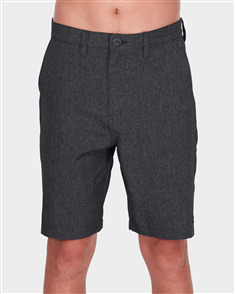 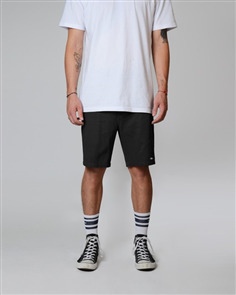 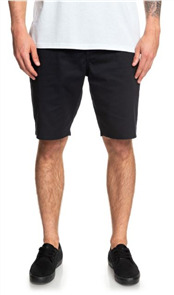 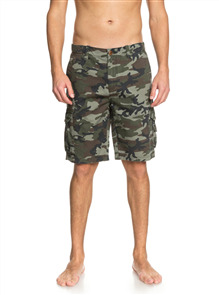 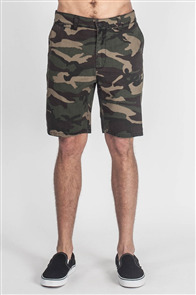 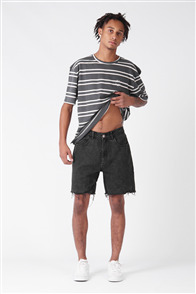 rvca gerrard elastic short, rvca black $54.99 NZD Or 6 payments from $9.17 Or 4 payments from $13.75 Pre order now. 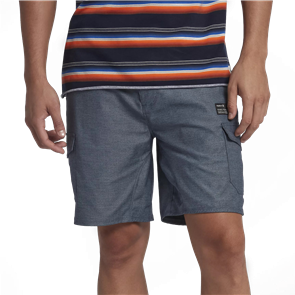 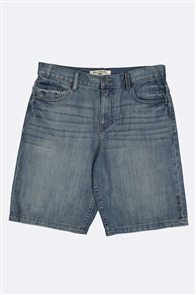 rvca rvca rockers walkshort, vintage blue $89.99 NZD Or 6 payments from $15.00 Or 4 payments from $22.50 Pre order now. 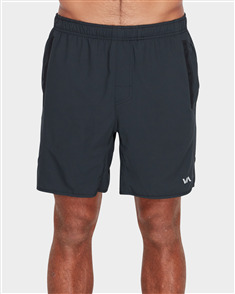 rvca yogger iii short, black $79.99 NZD Or 6 payments from $13.33 Or 4 payments from $20.00 Pre order now.